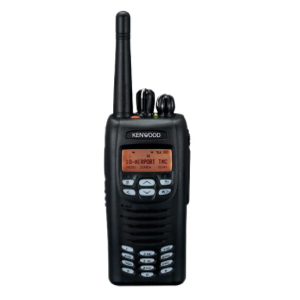 NEXEDGE® is Kenwood’s innovative digital conventional and trunked radio system, designed to meet the highest demands of today’s radio system environment and to provide users with a multitude of NEXEDGE-abilities to transform their demanding daily operations. NEXEDGE supports both NXDN® digital and analog modes via a common transceiver technology, which creates a self-paced migration path to accommodate budgetary, administrative, organization and timeline demands. 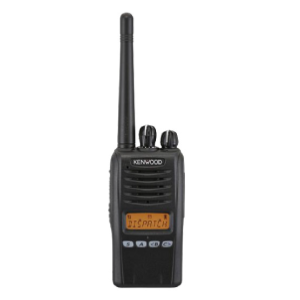 The NEXEDGE NX-240V/340U operates in both analog FM and NXDN digital modes, offering a cost-effective way to migrate smoothly from legacy systems while discovering the benefits of advanced digital technology – including increased effective coverage area, low noise for superior clarity, and inherent secured voice. 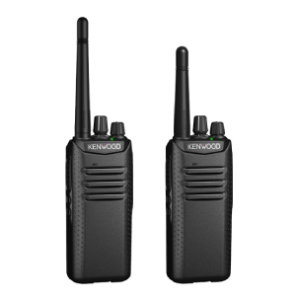 All this comes in a tough, compact radio that is easy to operate, delivers high-powered audio, and ensures round-the-clock reliability. Don’t delay the opportunity to expand the potential of your business with digital radio. Communications play a critical role in your ability to respond and to prepare for events from daily operations to critical incidents, and all at the fast pace of today’s industries. To meet that pace, business, industry and public safety communications requirements have evolved from the basics of user-friendliness and ease of operation to the innovative features enabled by the latest digital technologies. For the first time in the history of the communications industry, you have a new kind of choice with NEXEDGE. A choice that meets your basic needs and exceeds them with the power and versatility of NEXEDGE-abilities.